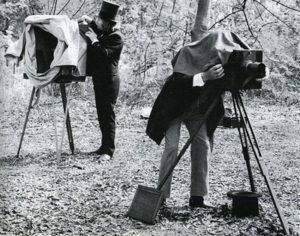 The 19th century wasn’t easy for photographers. The cameras were huge and the processing was messy and difficult. It would be 150 years before digital photography would make photographs easy and ubiquitous. 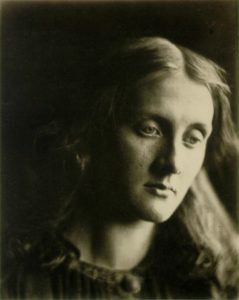 In spite of the difficulty of the early processes, women like Julia Margaret Cameron and Lady Clementina Hawarden took on the male-dominated world of art and became legends. These ladies may have used cameras similar to the ones in this photo of two male photographers. The cameras used glass plates that had to be coated with an emulsion and processed immediately. In those days, the photographs taken by women were often indoors because women were not free to roam about like men. Due to the low light available and the long exposures necessary to expose the plates, the images by the women were often soft, giving them a more artistic feel. Lady Clementina Hawarden often photographed her eight children as they grew up, giving us a glimpse of the lives of upper-class children during that era. 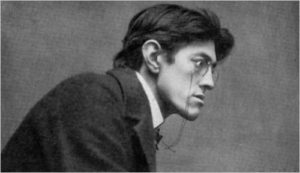 She was active during the same time as Cameron, but their styles were quite different, possibly because Hawarden could afford better lenses. Cameron was sometimes accused of using damaged lenses to increase the softness of her images. Lady Clementina Hawarden, Possibly two of her children. The lady at the right may have been Lady Hawarden herself. Both women were celebrated during their lives. 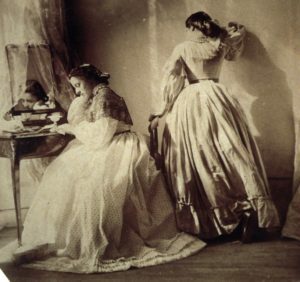 Lady Hawarden has been identified as the first fashion photographer. 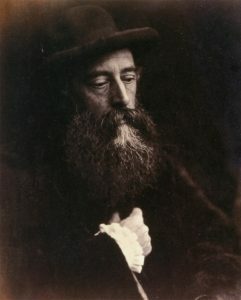 After an exhibition of her work, in 1863, The Photographic News suggested that “every portrait photographer … possess and study” her portraits. 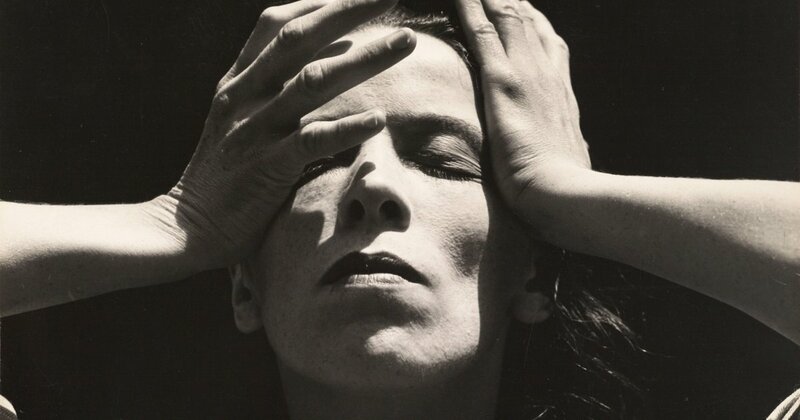 Cameron was celebrated by artists but not by photographers who thought her work was shoddy and flawed. 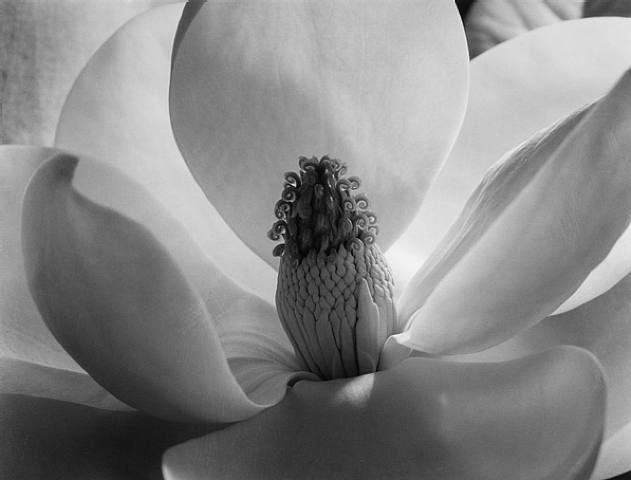 Nevertheless, Cameron is looked upon as one of the great influences of the photographers that followed her. Cameron was born in India where her father worked for the East Indian Trading Company. She and her husband moved to London when she was 48. At that time, her daughter gave her a camera as a present. It was at that point that she took up photography as a serious business, taking the time to record and copyright each photograph. Photography has been around, at this writing, for 190 years. During that time women have been consistently respected for their work. 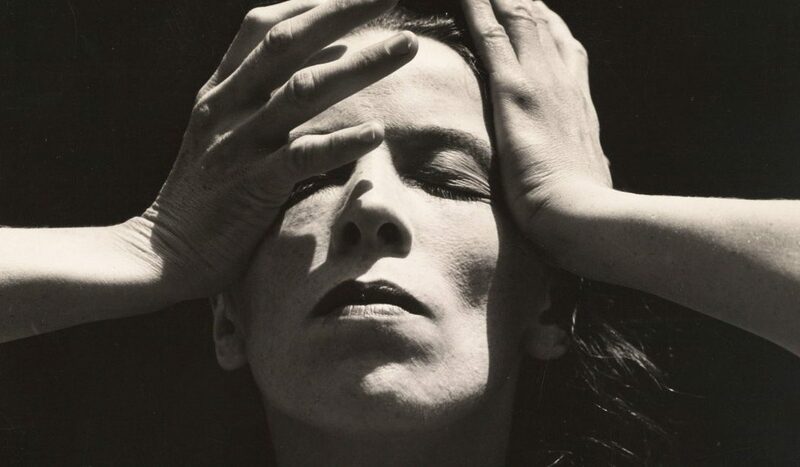 I’m thinking of Dorothea Lange, Berenice Abbott, Diane Arbus, Annie Leibovitz, Imogen Cunningham, and Margaret Bourke-White. 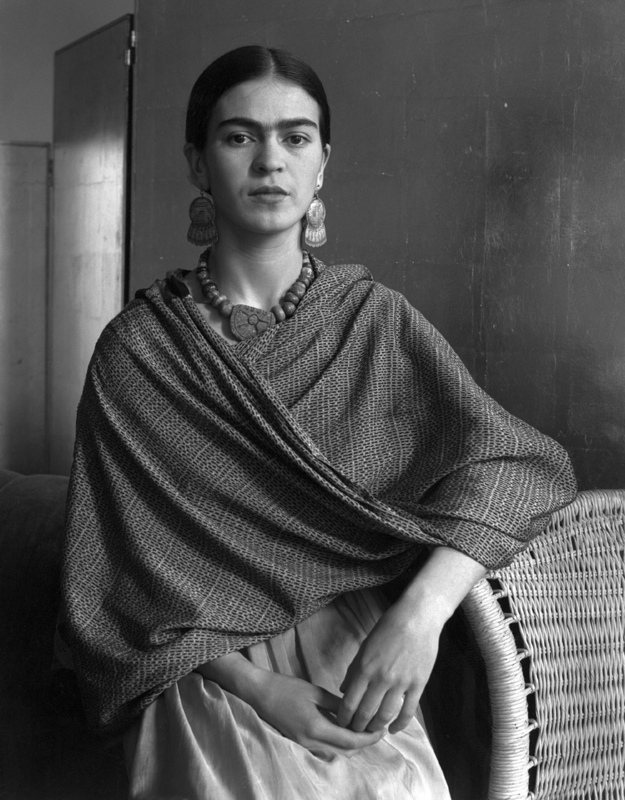 There hasn’t been a decade since 1860 that a woman hasn’t been at the forefront of photography. Consider this portrait by Zaida Ben-Yusuf from 1899, a time when portraits were almost always done with the subject looking toward the artist. 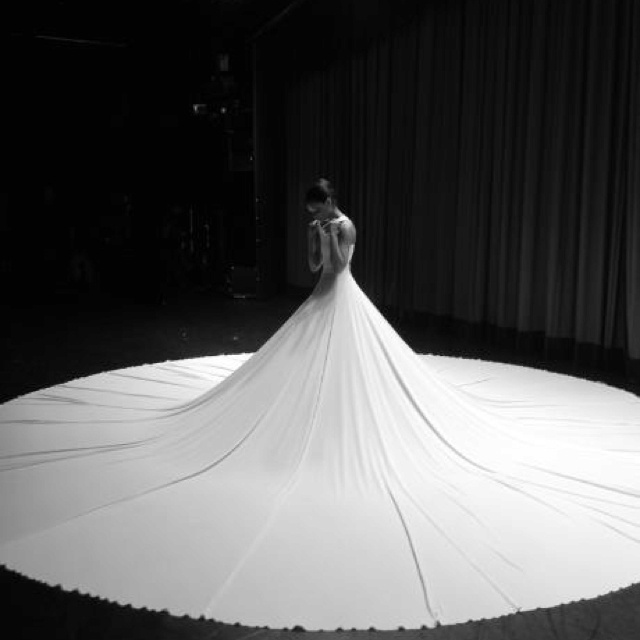 Women have been involved in every aspect of photography from fashion to the toughest assignments in journalism. 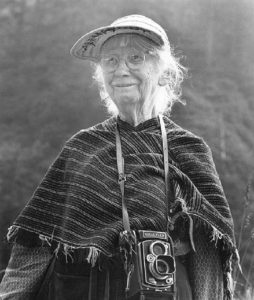 There have been far too many glorious women photographers to do their work justice in a short blog post, so I want to close with a few images from Imogen Cunningham who left a stunning body of work.